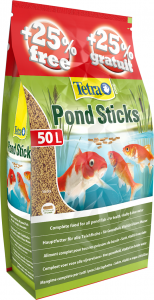 Reptiles and amphibians lose water and dissolved substances by urination and defecation. Many of the lost substances are different salts, known as electrolytes. 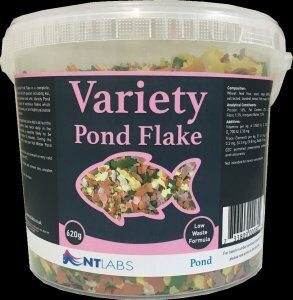 This effect is especially strong in cases of stress, diarrheal diseases or in extreme heat influences. External signs are often poor appetite, dry skin or apathy. It can also quickly lead to death of the animals. If this happens it is necessary to fill up the daily lost water gently and to bring the electrolytes back into balance. With the Lucky Reptile Iso Drink electrolytes, the body doesn’t need to work as hard at for bringing back the balance of the electrolytes and all the needed vital salts are fed to the organism in an optimal dosage. In addition, the Lucky Reptile Iso Drink also contains glucose which is absorbed by the body very quickly and provides direct energy immediately. 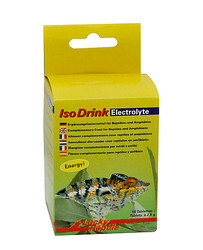 This way Lucky Reptile Iso Drink Electrolytes help weak and stressed animals to regenerate. Lucky Reptile Iso Drink also enhances the general well-being of the terrarium inhabitants. For optimal care of the animals you should give the Lucky Reptile Iso Drink regularly every 1-2 weeks. Iso Drink should also be provided in case of transport, as well as hibernation, illness and to support a medical treatment and of course to very dehydrated animals. Feeding Recommendations: The right electrolyte level is vital. 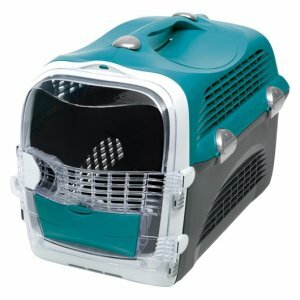 We therefore recommend a regular asministration every 1-2 weeks for keeping your animals fit and healthy. Pay attention to the package insert with application instructions! Store in a cool and dark place. Composition: Glucose (82 %), sodium chloride, potassium chloride, calcium chloride, potassium hydrogen carbonate.